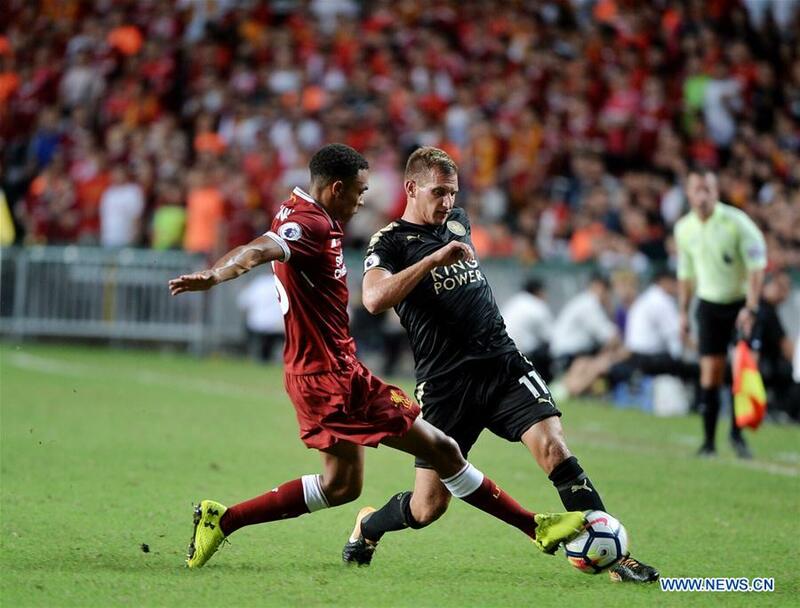 Manchester City, Newcastle United, West Ham United and the Wolverhampton Wanderers will compete for the Premier League Asia Trophy in China this summer, the Premier League announced Tuesday. All four teams will play in a double-header at Nanjing Olympic Sports Center on July 17, with a third/fourth place play-off and final staged at Shanghai's Hongkou Stadium on July 20. This is the second Premier League Asia Trophy to be held on the Chinese mainland, with Beijing hosting the tournament in 2009. The Premier League said it is the first time the biennial tournament has taken place in two different locations, giving more fans the opportunity to enjoy game experience and witness a world-class line-up of players. "We are delighted to bring the Premier League Asia Trophy to China this summer and playing in both Nanjing and Shanghai will be an exciting experience for the League and our clubs. The fans in Asia always offer us an extremely warm welcome and terrific support," said Richard Masters, Premier League Interim Chief Executive. A full program of football development initiatives is also planned leading up to and during this year's tournament, including coach education, referee training and a youth tournament, according to the Premier League. The Premier League Asia Trophy (previously known as the Barclays Asia Trophy) is a pre-season friendly tournament that takes place every two years. The Premier League Asia Trophy 2019 will be the ninth Asia Trophy tournament.